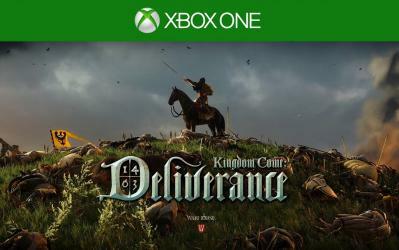 Kingdom Come: Deliverance is an upcoming role-playing video game, set in the 15th century medieval Kingdom of Bohemia with a focus on historically accurate and realistic content. The game will be a single-player experience with branching quest lines and a highly interactive world encouraging emergent gameplay. Kingdom Come will feature period-accurate armor and clothing, combat techniques, and real-world castles recreated with the assistance of architects and historians. The game will also contain period music recorded by Czech masters that were taken note for note from medieval song books.